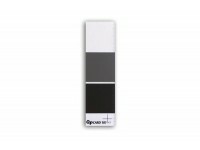 X-Rite ColorChecker® White Balance is a spectrally neutral reference card with three specific functions. 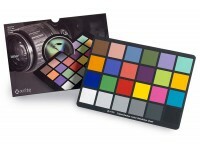 ColorChecker® White Balance helps you determine the correct color balance and allows you to achieve consistent colors between multiple scenes shot under different lighting conditions. By placing the ColorChecker® White Balance in different parts of the scene, you will make sure that the scene is sufficiently evenly lighted and that there are no unwanted color casts anywhere. 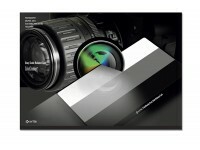 The coating of the ColorChecker® White Balance is spectrally neutral and does not incur casts to the light it reflects. By placing the reference card next to a sample of photo print paper and comparing them visually, any color casts caused by that paper will be noticed immediately. 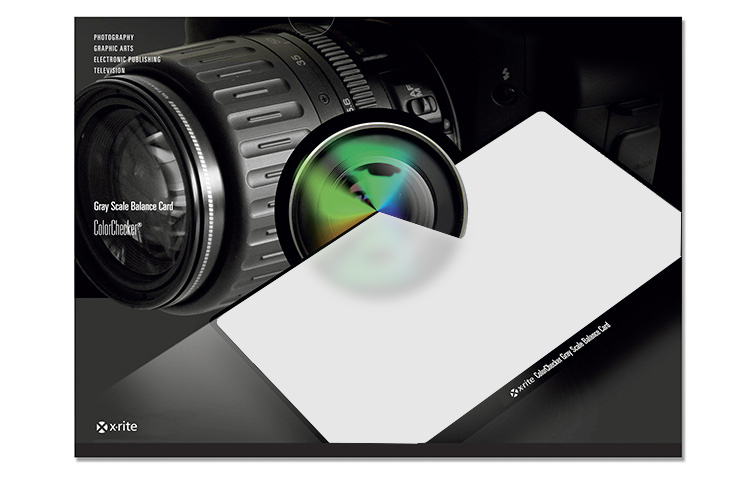 Putting the photo print paper under different lighting conditions (such as cooler or warmer light, with or without UV component) allows you to confirm whether the paper exhibits metamerism. 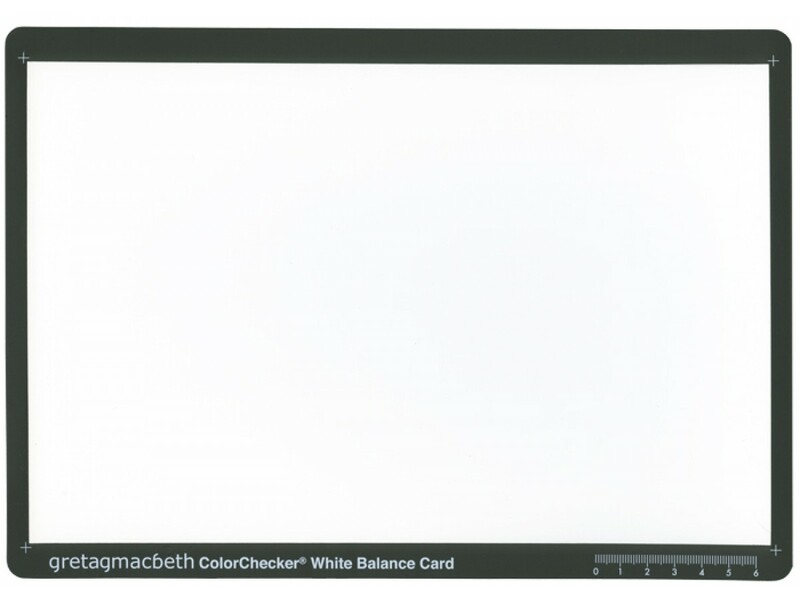 The ColorChecker® White Balance card is manufactured from special wear-proof materials and can be used a long time. The card is approximately A4 size (21.59×27.94 cm) and comes with a sturdy cardboard storage pocket.